Mercedes - What have you done? This is me talking about what i dont like, If you have a diffrence of opinion and cant accept my opinion.. well Dont read it! Wich is good looking for a new car, especaily in red.. or white for some reson, and all was well.. untill um..
On personal taste, its hidius.. but look closer at the rear lights and side window..
Is that not jsut the same body with a bad looking pice of plastic on where the rear light was?. But then again i am bias to old styles. heh my favorate sl, ah well lets see what happens, mabye people wil lstill buy it..
Re: Mercedes - What have you done? You're spot on actually. The new CLC (C-Class Coupe) is just the old C-Class Coupe with a new face. While Mercedes did put out a completely new C-class (which looks awesome btw, especially with the sport package in white), they only rehashed the old C-Class Coupe to look like the new C-Class. A rather pathetic endeavor actually. But this is the one, C63 AMG, one of the very few new cars i actuly like.. and still has a v8 yay for germany? in your face mr france, wheres your v8 cars, .. sorry i just love 8 cylinders. I can't stand these things! Luckily I don't see them as often as I did back when the old thread was alive, but still... Everytime I see one drive on the road, it makes me want to make sure that that car doesn't have an owner anymore.. I still think this be the one. Modern Mercedes cars are rubbish anyway. Ever since they became DaimlerChrysler back in 1998, they cut back of extensive development of their cars, and hence reliability & built quality went down the pan. 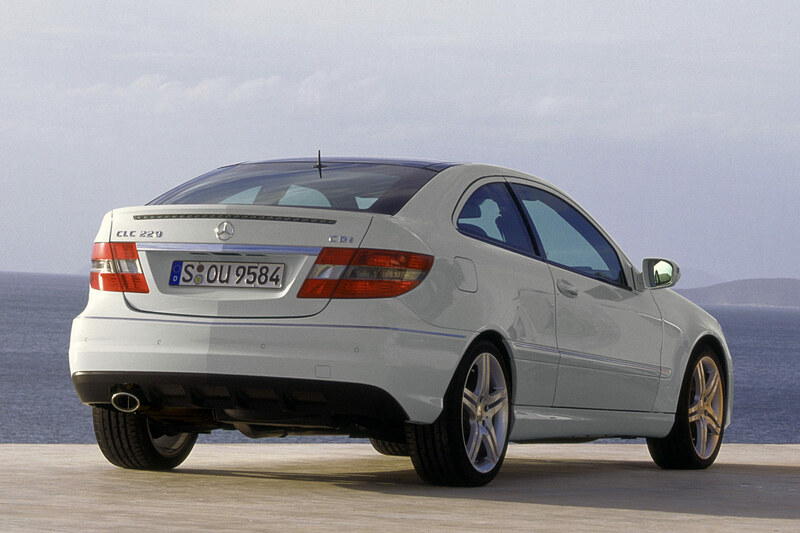 Just look at the E-Class W210, plagued by terrible electrics and a body that rusted after about 3-4 years. Things never really have been right since then. I'd take an old 300D W123 over any new post-DaimlerChrysler Mercedes. As ofr ugly cars, indeed they don't really come much worse than the Ssangyong Rodius. They're even worse to drive, it's like driving a top-heavy bus, not to forget the terrible manual gearboxes and out-dated Mercedes diesel engines they use. heh diesel that says it right there, Realy i have never drove any of these cars actuly.. (apart from the c-class an da nice drive it is too) but if any of the new japanise concept cars get made then were in for some real weird stuff..
what happen dto real concept cars that looked cool and sleek and such? 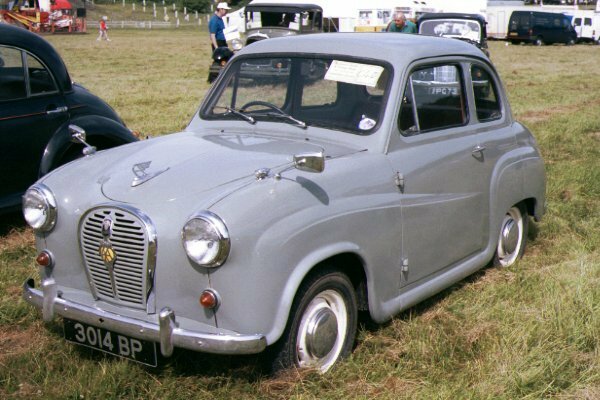 heres another thing, why cant they make good small cars anymore? i hate modern conpact cars, and there not even that small anymore. if you live in a city real built up area a small car would be good i guess. so what happend to nice ones like back in the 60s. 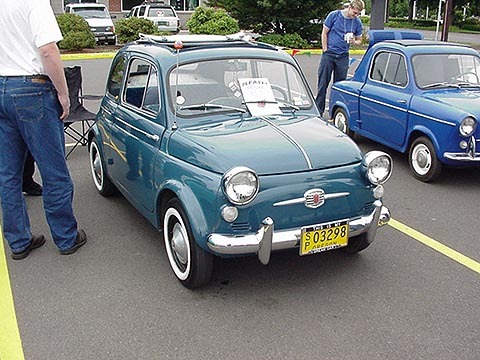 small cars were a lot diffrent? Why are big cars smaller now? and why are small cars bigger? They don't get much smaller than the Peel P50! "Today I have seen the future, and it is from 1963!" You know why they don't make small cars? It's because the American public don't think they're safe. It seems that people prefer to embrace an accident with the biggest vehicle they can get rather than get a vehicle that's nimble enough to avoid an accident. Now we have to cram all this safety equipment loaded with air bags and safety beams and computers and sensors into small cars that bloat them out of the small car class just so they can survive an impact with an SUV. Also people want automatic transmissions and air conditioners and power everything. These things add weigh and bog down the engine. I believe the smallest modern car I've been in is the Honda Fit. It's not too bad for its size. It does seem to go back to its roots of the old Civics. The current Civic is now bigger than the 1st Accord! It's pretty sad.